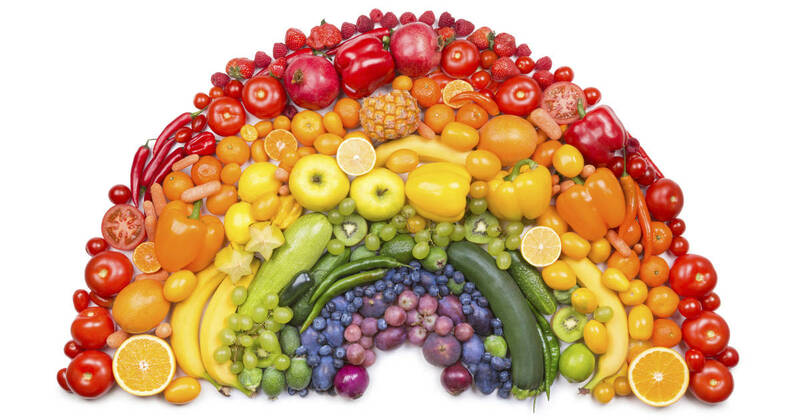 Start Your Anti-Inflammatory Diet Today With These 5 Foods! Inflammation is a natural part of how the body handles disease and injury – it can facilitate healing, and help the body recover faster. But it’s not always a good thing. Chronic inflammation, which is present in many chronic illnesses, can lead to the body’s immune system attacking itself, causing more problems than it solves. Chronic inflammation is linked to dementia, heart disease, and even some forms of cancer(1). Fortunately, there’s a way to reduce inflammation. If you suffer from arthritis or any other chronic pain condition, now’s the time to listen up – chronic inflammation can exacerbate chronic pain, and reducing inflammation through diet can have a real impact on your quality of life. While there are many contributing factors that can lead to chronic inflammation – like smoking, allergies, and environmental factors – a poor diet is usually the biggest offender. Finding a diet that’s free of inflammatory triggers can help prevent the damage done by chronic inflammation and aid your body’s natural healing process. Here are some foods that are essential to an anti-inflammatory diet. Spinach, kale, bok choy, and Swiss chard are all rich in antioxidants known as flavonoids, which can restore cellular health – a function that is essential for stopping inflammation in its tracks(2). Your gut’s microbiome – that is to say, all the microflora that live inside your gut and intestines – play a huge role in your immune system. Keeping your gut healthy can help you fight inflammation. You’re more prone to inflammation when the bacteria in your gut are out of balance(3), so make sure you eat lots of probiotics-rich foods like yogurt, kimchi, and sauerkraut. Walnuts or seeds like chia, flax, and hemp are loaded with omega-3 fatty acids, which help keep our immune system in check and prevents the overproduction of cytokines and oxidant molecules which encourage inflammation(4). Speaking of omega-3 fatty acids, salmon – as well as other wild oily fish – is a great source of this important anti-inflammatory nutrient. Omega-3 fatty acids not only inhibit inflammation, but they reduce your risk of diseases associated with inflammation, including heart disease(5). Cruciferous veggies like broccoli, cabbage, cauliflower and brussels sprouts are full of flavonoids and carotenoids to help fight oxidative stress and prevent inflammation(6). It’s important to keep in mind that an anti-inflammatory diet isn’t just about eating the right foods – it’s also about not eating the wrong foods. Sugar, simple carbohydrates, gluten, and some food additives can all prompt an inflammatory response. 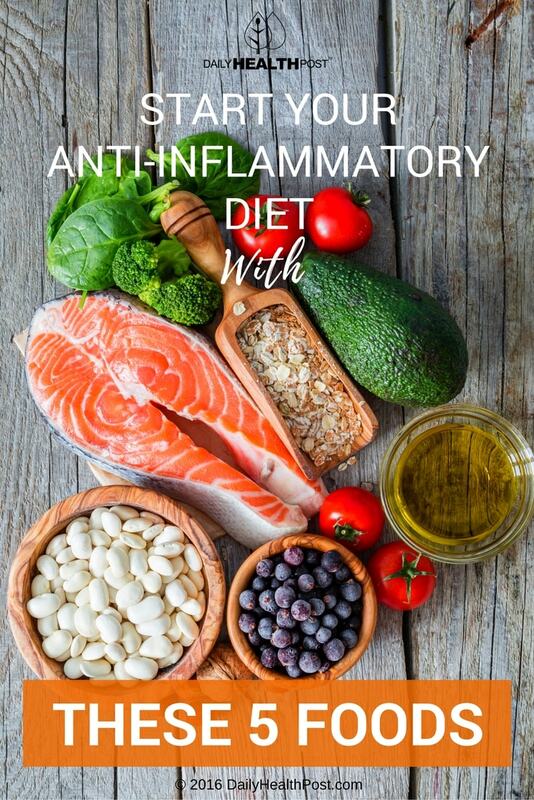 If you’ve noticed you’re having difficulty with chronic inflammation, talk to your doctor about building an anti-inflammatory diet that will meet your nutritional needs and help bring down your inflammation.